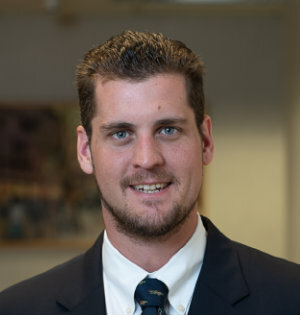 Austin S. Brown is an Associate at Welby, Brady & Greenblatt, LLP. Prior to joining Welby, Brady & Greenblatt, LLP as a law clerk in February 2017, Mr. Brown was a litigation paralegal with years of experience assisting in all aspects of construction law, personal injury, commercial litigation and trials. Mr. Brown received his J.D. from Pace University School of Law and his Bachelor of Science in Business Administration, Marketing and Management from Fordham University Gabelli School of Business.